Dean Collins: Where did all the Acid Jazz go? 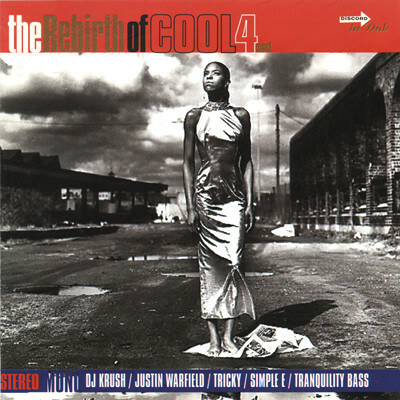 Listening to "Rebirth of Cool V4" this afternoon. Way too much awesomeness on this album for it to have been this long since i've had a serious listen.